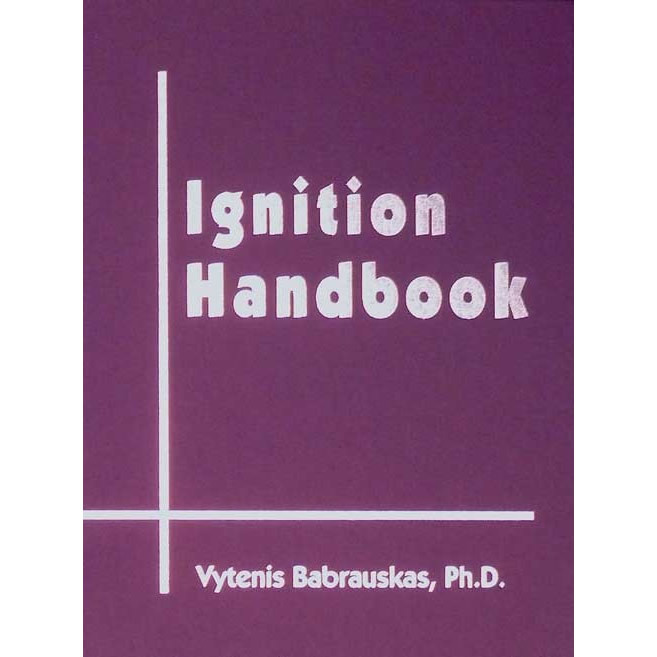 Ignition Handbook (PDF Download) – Fire Science and Technology Inc.
By Vytenis Babrauskas, Ph.D. Published by Fire Science Publishers, Issaquah WA, USA. Co-published by the Society of Fire Protection Engineers. ISBN-10: 0-9728111-3-3; ISBN-13: 978-0-9728111-3-2. The authoritative Ignition Handbook is now available in PDF format! Even though ignition is the most important event in the course of a fire (no ignition: no fire), there had not previously been a handbook devoted to this vital safety topic.